Wish you and family a very happy ,peaceful 2013 ! Looks delicious and tempting dear. I luv chicken manchuria...that look so inviting..yum. 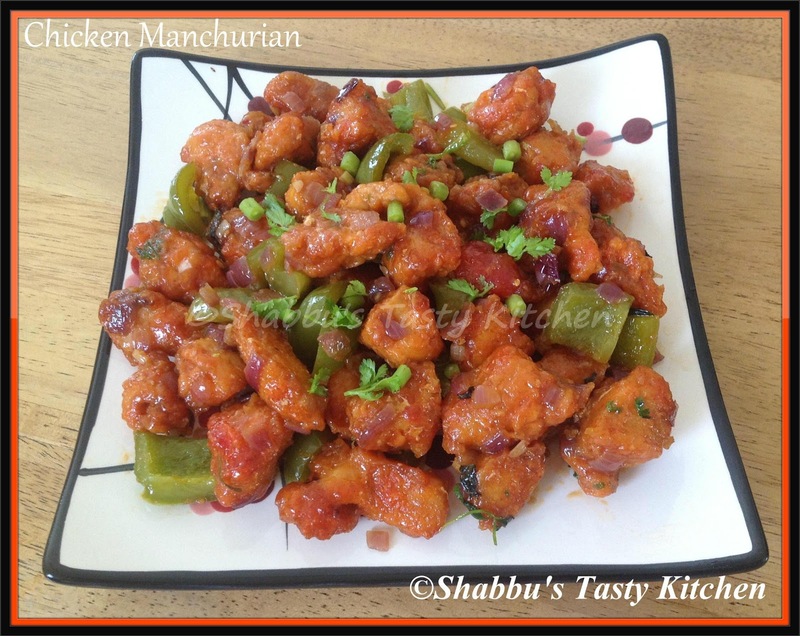 I want that whole plate, irresistible chicken manchurian.